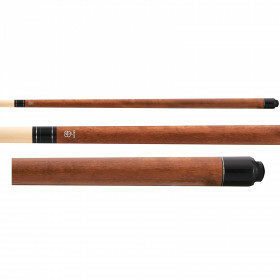 Add a new weapon to your arsenal with the McDermott Lucky LJ1 jump cue stick. 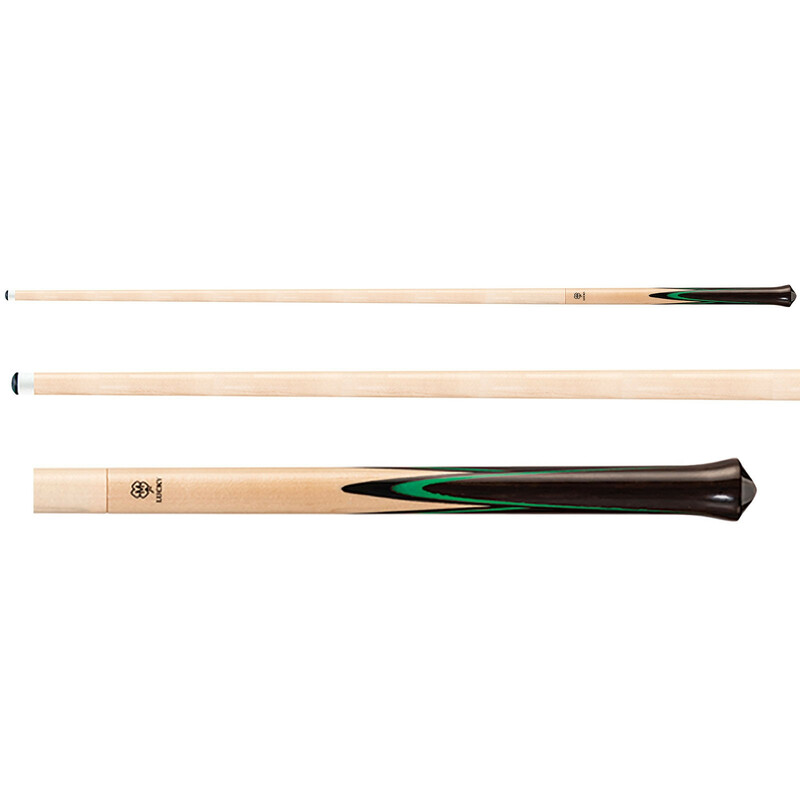 Get your hands on the new Lucky LJ1 jump cue from McDermott.. 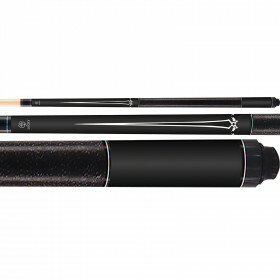 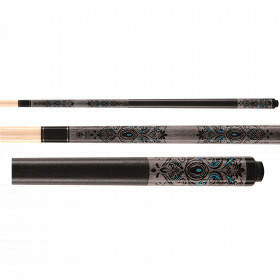 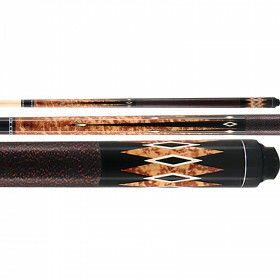 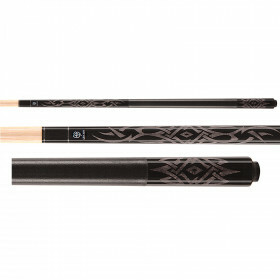 This cue features incredible value from a name you can trust.